Hello guys and girls. This is my first time posting here, so just testing the waters so to speak. 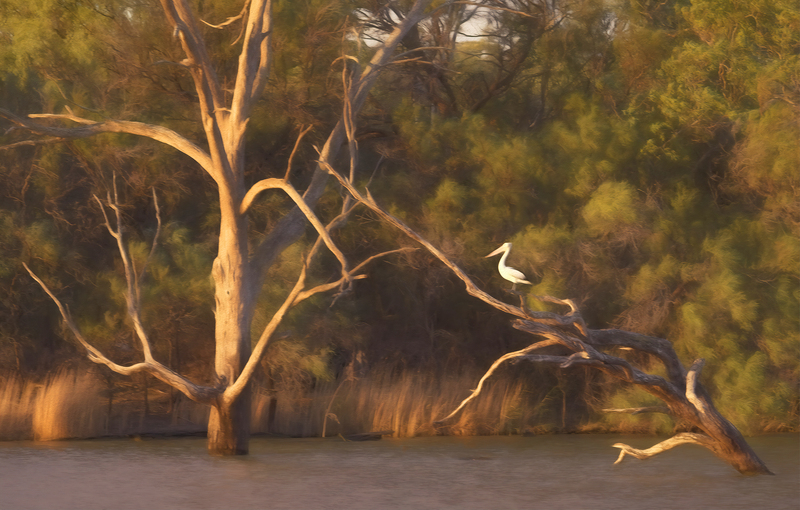 This is also my first up-sized image using the new A.I. Gigapixel. I must say, "I am absolutely blown away with the results it gives. The only thing I noticed after up-sizing the image was that it had lost colour saturation by about 25% from the original image. Has anyone else noticed saturation loss? I gather you were using a RAW image as input, if so the developers are working on this issue. Hi, if you have a quick look through the recent posts you will find a couple of threads where this is discussed. No, This was a jpg to jpg. However the original was saved out as a adobe RGB and the A.I. was saved out as a sRGB. Maybe that is why? Will have to test that. Thank you Ken for the welcome, and the complement on the enlargement. Cheers! 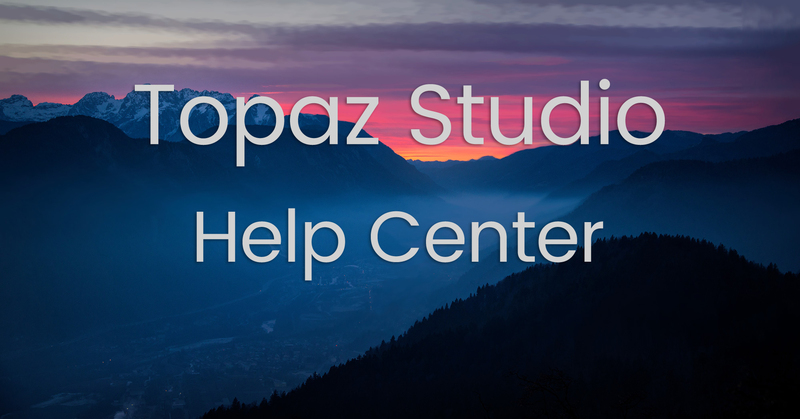 Get help with Topaz Studio! I spent a considerable amount of time trying all the available up-sizing options on both final jpeg and psd files and I constantly got a 25 saturation loss from the original image. I am using the trial version. Perhaps an update will fix this before my trial version runs out. I will not be buying it until I see no difference between my original image and the up-sized version. I purchased the latest version and it hasn't been fixed yet. The loss of saturation is a little disappointing but it isn't a biggy for me. I just added the saturation back in with PS. I'm sure the tech guys will have sorted in the very near future. re-post them for sale on Fine Art America. How are you finding Fine Art America? I'm a member, but I've never done anything with it. I sold several prints over the last 5 years. I tried one RAW input to Jpeg output and there was noticeable saturation and contrast loss. With Jpeg, the output and input are the same. I always go from raw to a final output in Jpeg (after all processing) anyway and the only advantage of using raw in Gigapixel would be to go to tiff to maintain 16 bit color but making huge files. This would then be slow for processing. I don't use Gigapixel as a RAW converter. I was going from .jpg to .jpg and had a drop in saturation of 25%, yet you had no loss with this combination. The only thing that I believe would be the issue in my case is the change in colour space. My input was Adobe RGB(1980) 16bit and the out put was sRGB. That's great! I must give it a try. Where is your Fineartamerica page? My input was Adobe RGB(1980) 16bit and the out put was sRGB. I suspect you are right about the color space change but I have only used the same sRGB for both input and output. I believe that jpeg is only 8 bits/ color (24 bits total) no matter which color space is used. Yes your right. it wasn't 16bit. I was using bridge so I would opened it as a smart object at 16bit, but once rasterised it would have been 8bit. My error.